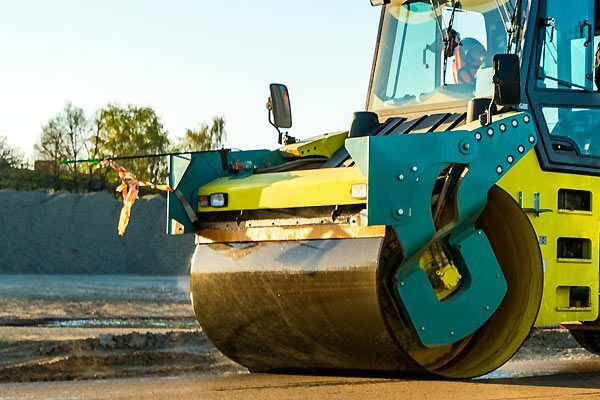 For the large construction machine segment in the earth compaction sector scrapers with and without metal inserts or scraper blades are of particular importance. Snowplough blades on snow-removal vehicles perform similar winter service tasks. 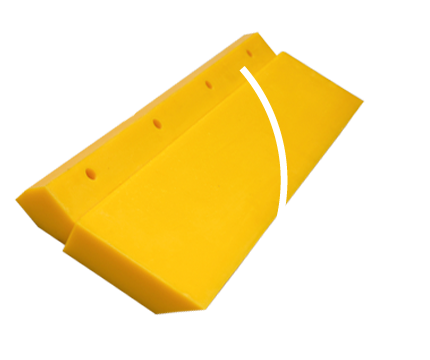 As our polyurethane blades have a temperature-stable basic formulation down to -40°C, their long-term use in our latitudes presents no problem whatsoever. Tandem rollers and single-drum compactors are used in road, landfill and dam construction. PUR scrapers provide for continuous cleaning on the roller; this is the only way to achieve optimum soil compaction.